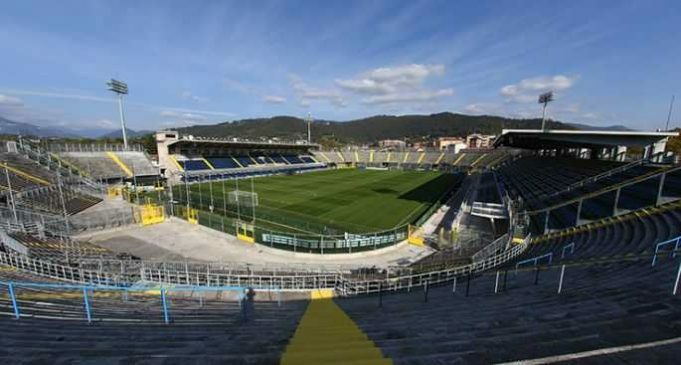 Atalanta have officially become the latest Serie A club to own their own ground after the Comune di Bergamo confirmed that they have exchanged contracts on the Stadio Atleti Azzurri d’Italia. The club came to an agreement in principle with the city authorities in May when they offered €8,608,600 to purchase the ground, 10% more than the asking price of €7,826,000. With the formalities now concluded, the contract has been signed and – as they prepare for their first European campaign since 1990/91 – Atalanta can now call themselves the owners of the Atleti Azzurri d’Italia. In the coming months, Atalanta will present their plans to redevelop the stadium, further to the works carried out in summer 2015 (at a cost of €2.26 million). These plans include the reconstruction of the two curve, development of a commercial sector (over a 2,000 m2 area) and pedestrian and cycle access routes to the ground. Previous articleSerie A, How Does Nike Supply Work? How Much Do Nike Balls Cost Clubs?